PIER 22 Is Open Extended Hours For Thanksgiving Day! Thanksgiving dining in the Bradenton-Sarasota area: gather the family for a Thanksgiving feast to remember! 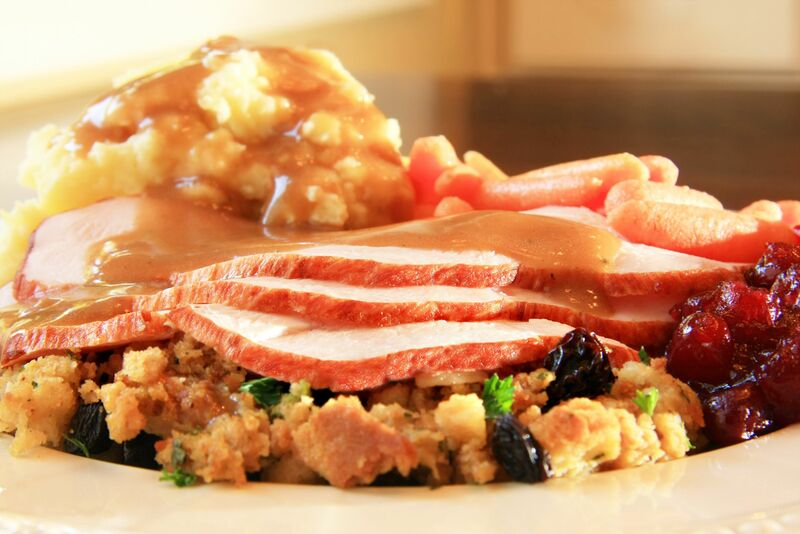 Enjoy a traditional housemade turkey dinner from our award-winning culinary team, directed by chef Greg Campbell (Best Chefs America winner). Limited chef-created menu offerings also available. Takeout thanksgiving turkey dinners are also available for pre-order. Feeds four & includes all items from the Traditional Thanksgiving meal. Purchase an additional pumpkin pie for $15 each. See the complete menu including a la carte side dishes and pricing. *To Go Orders include a FREE bottle of Pinot Noir or Pinot Grigio while supplies last.